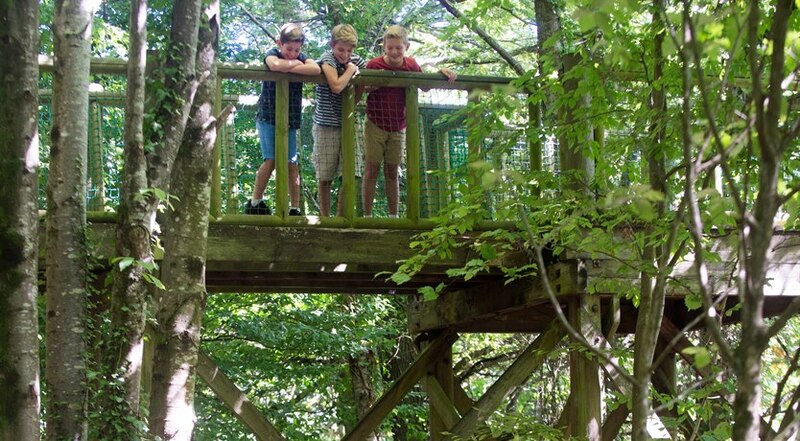 Why we love Robin Hill Country Park so much is simple to answer – it has so much to offer and is totally unbeatable on the fun stakes (not just for the kids either). 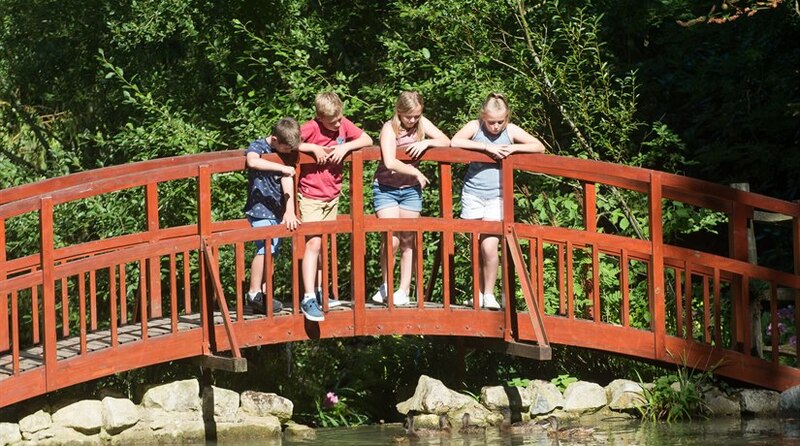 Parents your fun packed adventure starts here from great rides (quarter mile downhill toboggan), amazing falconry displays and adventure play for fun loving families and children, to relaxing woodland gardens, ponds and walks for discerning adults to enjoy. At certain times of the year Robin Hill truly comes alive at night for the incredible 'Electric Woods' events. Save 20% off car ferry with admission tickets when booking together as a package deal. Step 1: Add your attraction tickets to the basket below (minimum of 1 x family/group or 2 x individual tickets). 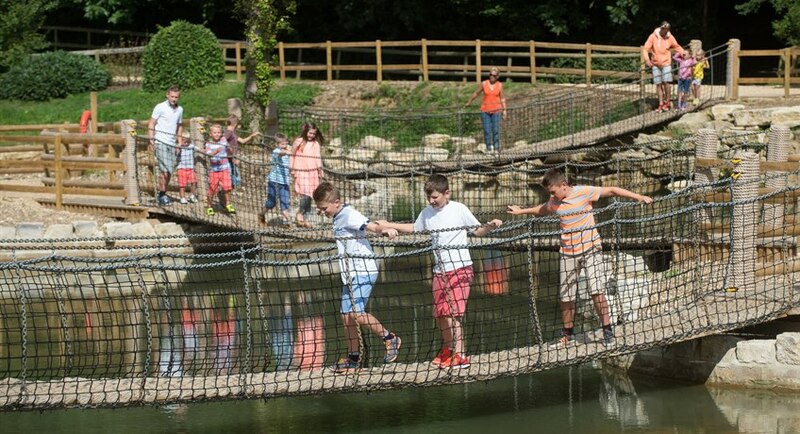 Set in 88 acres of beautiful countryside nestled in the Island’s stunning Arreton Downs, you start exploring immediately and are totally immersed in all the park has to offer. 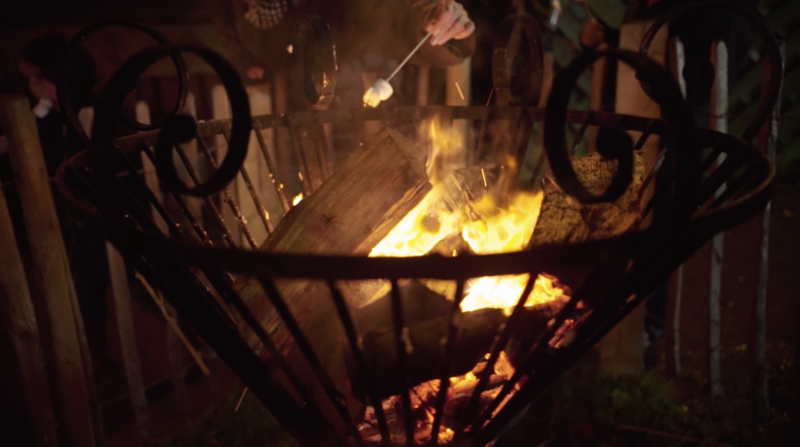 Owned by the Dabell family who also run the hugely popular Blackgang Chine the Dabell’s clearly know how to keep both children and adults stimulated. 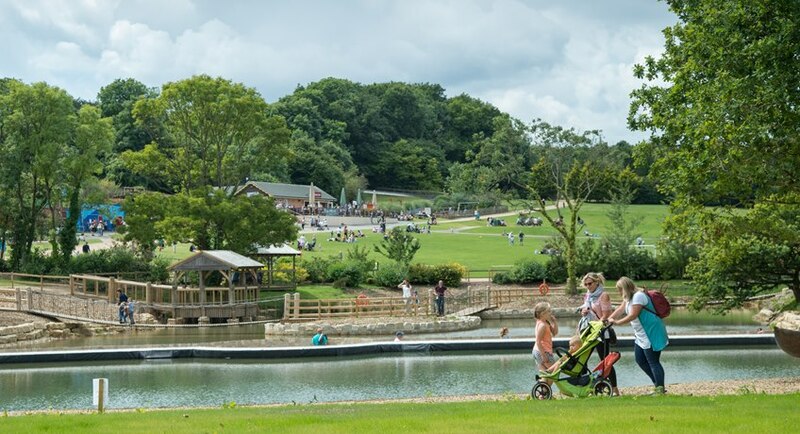 Robin Hill Country Park is so well conceived and covers so many different elements, you’ll want to keep returning. It’s also the venue for the incredibly trendy annual music festival Bestival, which draws in crowds of 50,000 and various groups of hugely talented global musicians. 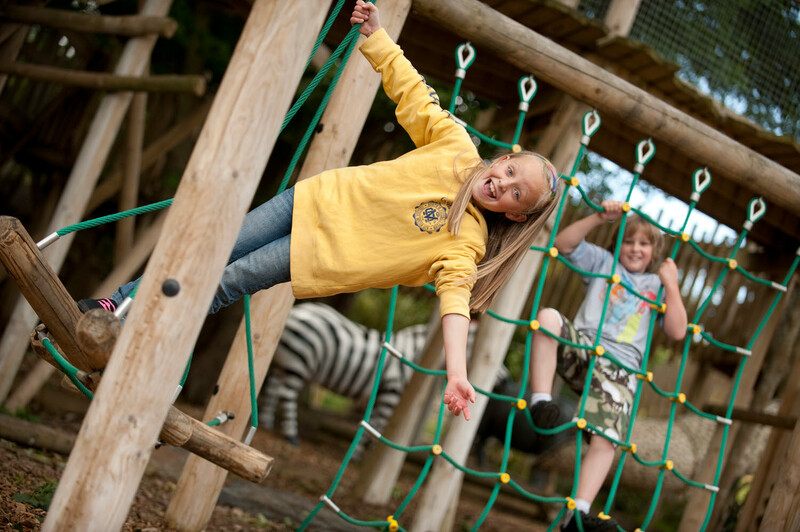 The award-winning park can count a ‘Tourism & Leisure Award for Excellence’ and the myIsleofWight Award for Best Place For Something For The Family for the past three years among its accolades too. Now for the attractions – there are so many, it’s hard to know where to start. 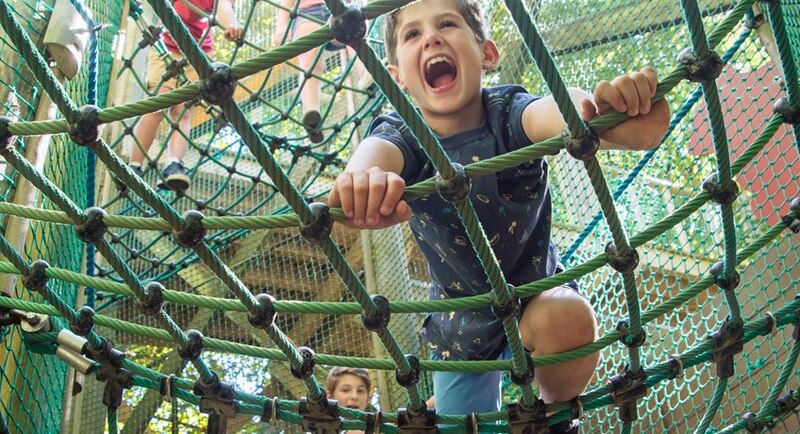 As soon as you enter the park, get diverted on a brilliant outdoor activity course nestled among the trees with a trip wire and a scramble net. But there are plenty of play areas peppered throughout the park, which cater for all ages from toddlers upwards. You can literally spend an entire morning sampling them out and watching your family run riot until their hearts content. 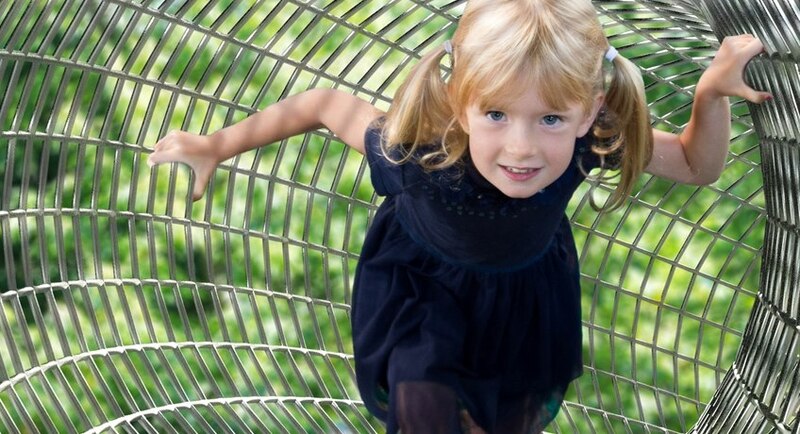 Have a go on the Tree Top Trail, a trail surrounded by trees or for younger children the Snake and Hillbilly Slides, which are set into the hillside. For even younger children Tot’s Play is a safe haven full of stimulation. Watch out for Colossus, a swinging galleon boat ride that will have all the family belly laughing. The hugely popular Toboggan Run is a must with its 300 metre twisting and turning course of metal, designed as a track for toboggans. 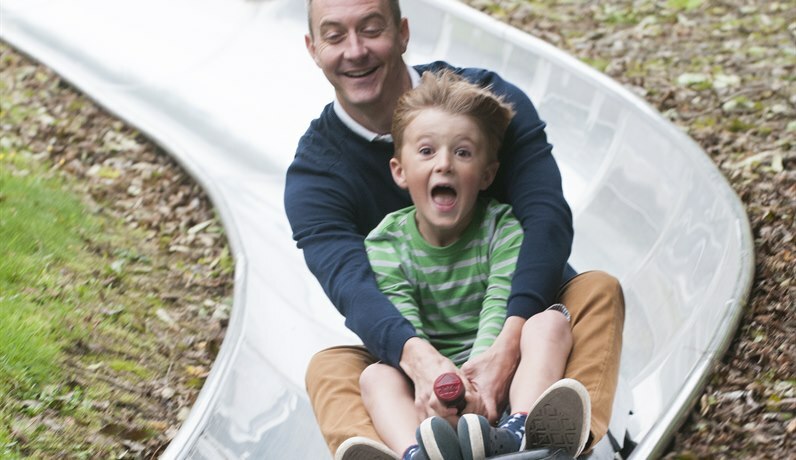 Parents can share a toboggan with smaller children and you can whoosh down the course at whatever speed you dare to. 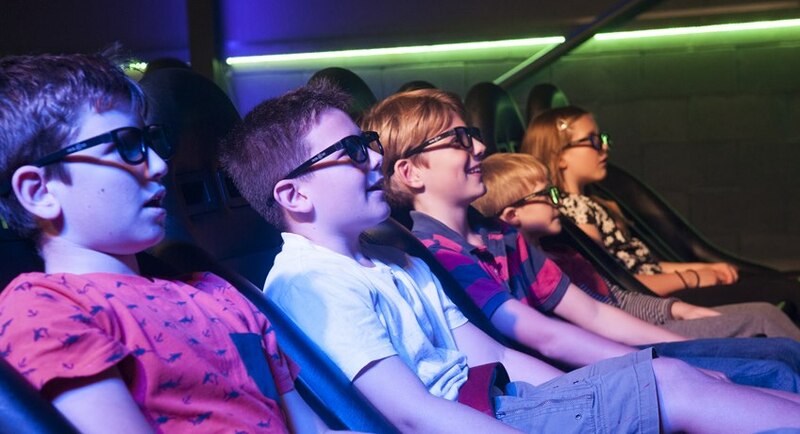 Go forwards and backwards in time with the impressive time machine, a 28-seat motion platform simulator. 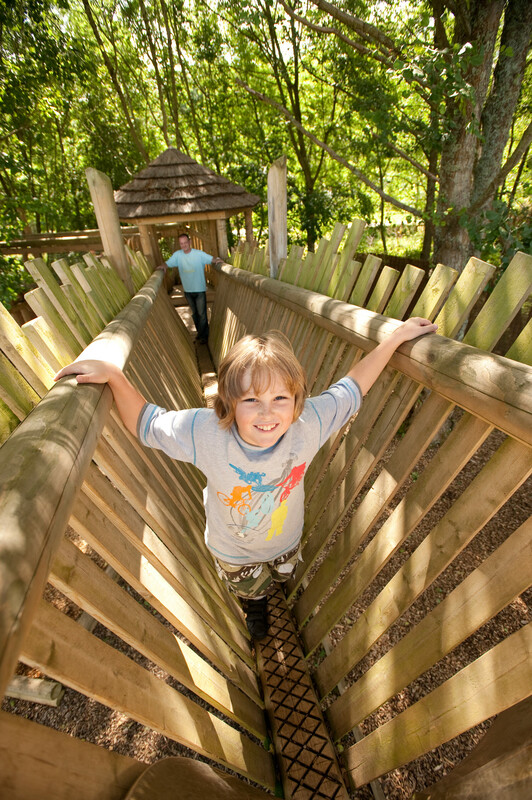 If you fancy good old-fashioned fun there’s a large wooden maze to get lost in. 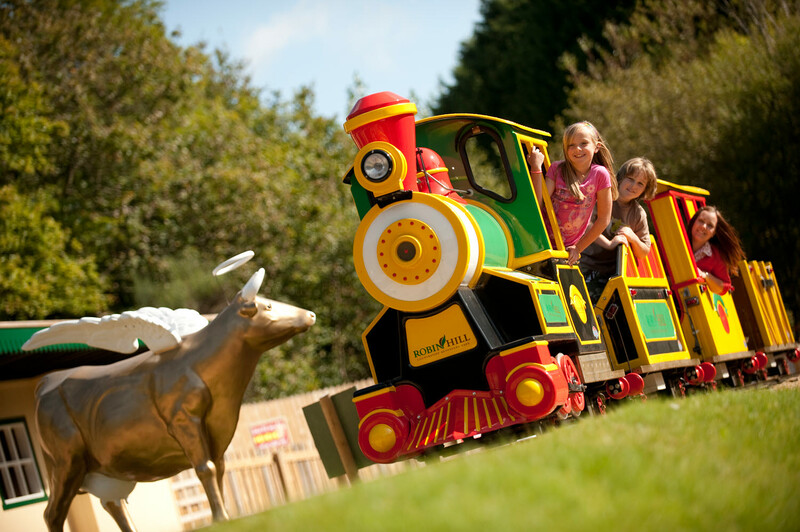 For the younger children the Cows Express train ride is an instant hit while for older children, something called Total Wipeout – a watery-based rollercoaster loop system by air and water gets the adrenalin pumping. 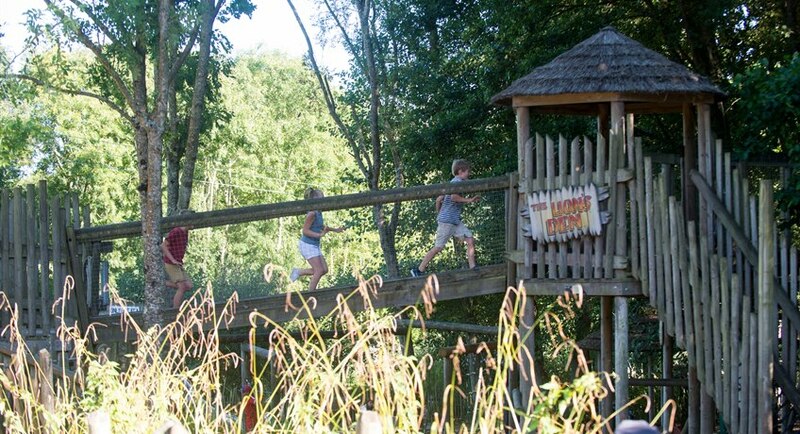 Duckdown Play Village, a small child sized village is great for all the family to go exploring or marvel at the African Adventure playground and get transported off to tribal Africa. For any wildlife enthusiasts, the Squirrel Tower is a must to spot all those elusive red squirrels. Also not to be missed are the amazing daily falconry displays, which are Island famous. 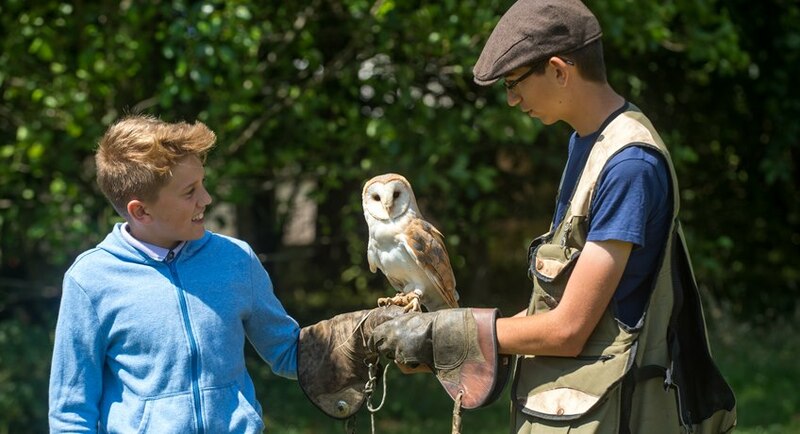 The owl shows are exciting displays set in the new 300 seated woodland amphitheatre. After all that fun, anyone suffering weary legs can jump aboard the Great Big Green Tractor ride, which is on a permanent loop around the park to scoop up and drop off. By then you’ll easily have earned your pit stop at one of the park’s eateries; the Oasis Café, Squirrels Café or Ice Cream Hut. Adventure Nets the biggest adventure yet. Suspended high up in the treetop canopy discovery bouncy net bridges, a mega trampoline and a maze of tunnels suspended between the trees, up to 10m off the ground....and on the way down, an incredible slide which will take you underground. bouncing good fun for all the family! Getting to Electric Woods is easy from Southampton with Red Funnel. By car - catch the car ferry to East Cowes and then head south on Dover Road. Take the A3021, Briddlesford Road to Downend and your there. It will take about 14 minutes. On foot - catch the Red Jet to West Cowes. From here, Southern Vectis operate frequent buses (service 1) to Newport where you can change at the bus station for Ventnor (service 8). Taxis are also available outside the West Cowes Red Jet terminal. For car hire, we recommend Enterprise - they will pick you-up from the Red Jet if you tell them your arrival time. 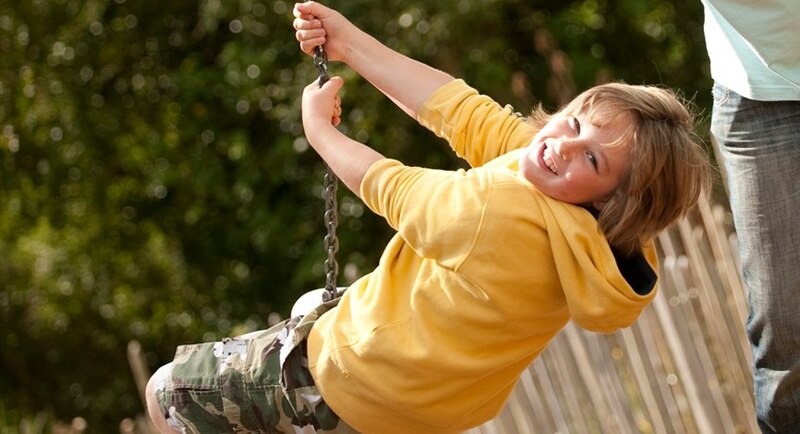 Enjoy a day at ROBIN HILL, including all of its fantastic rides and attractions! The discounted ferry crossings are only available whilst the individual attraction is open during 2019. 20% ferry discount available when booked alongside Robin Hill tickets. To obtain the ferry discount a minimum of either a group ticket or 2 x individuals must be purchased. Additional tickets may be added to your shopping basket. Valid for return vehicle travel from Southampton. Valid for up to 7 people in a car or small van up to 5.5m length/2m height. Subject to availability. New bookings only. Not available in conjunction with any other offer or discount. Please check opening dates and times before booking. Freedom "Off Peak" and "Peak" tickets are valid for unlimited use at Robin Hill for seven days from the first date you use it. However an "Off Peak" ticket presented for the first time must be on an "Off Peak" date, if not additional charges will apply. Should subsequent visits, within the seven days, fall on a "Peak" date then that will be honoured. The discounted ferry crossings are only available whilst the individual attraction is open during 2019. 20% ferry discount available when booked alongside Robin Hill/Blackgang Chine joint tickets. To obtain the ferry discount a minimum of either a group ticket or 2 x individuals or 2 x seniors must be purchased. Additional tickets may be added to your shopping basket. Valid for return vehicle travel from Southampton. Valid for up to 7 people in a car or small van up to 5.5m length/2m height. Subject to availability. New bookings only. Not available in conjunction with any other offer or discount. Please check opening dates and times before booking. Additional charges (payable on admission) may apply to access special events and certain rides or activities. Standard terms and conditions of entry apply; please refer to the attraction for details.